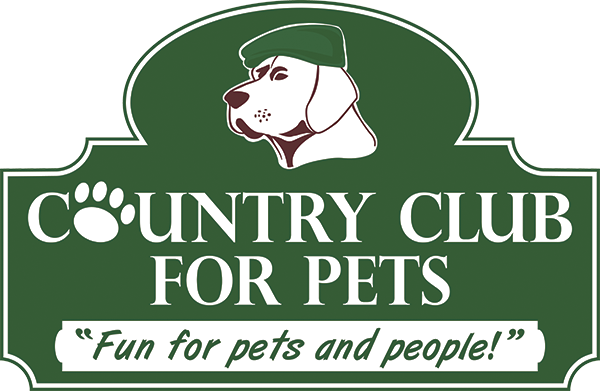 At Country Club for Pets we provide a full service Spa and Grooming Facility. 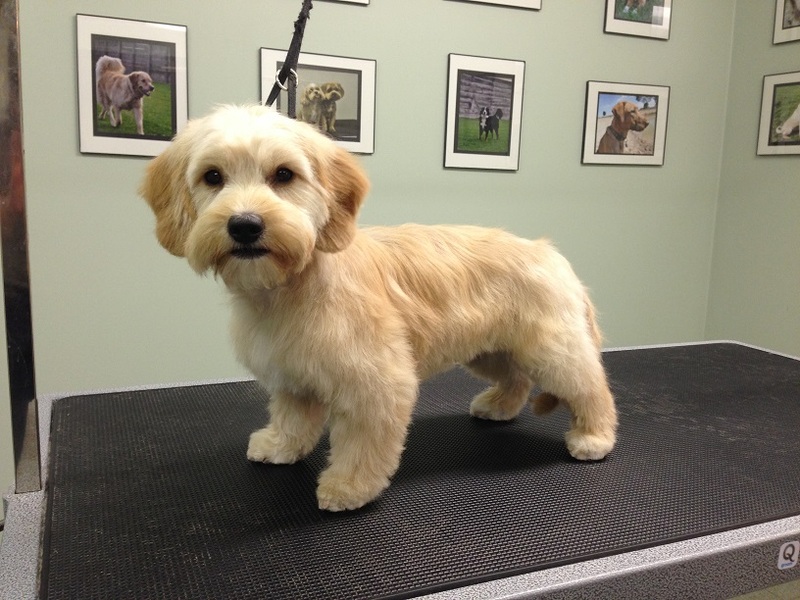 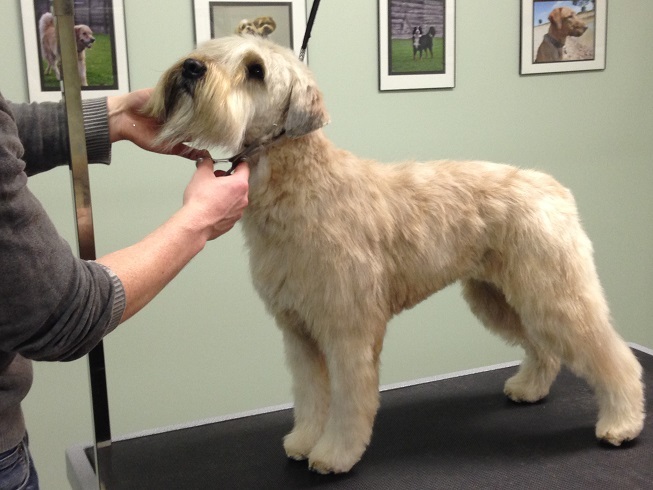 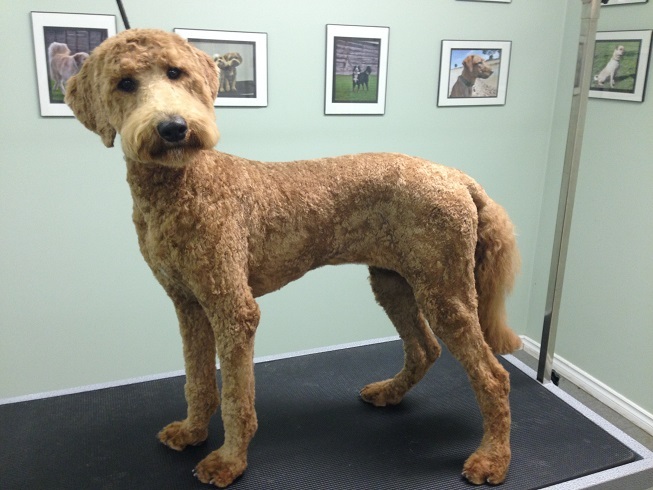 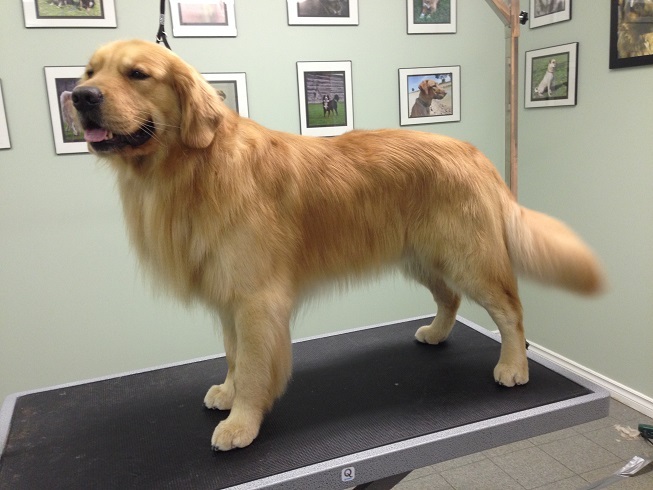 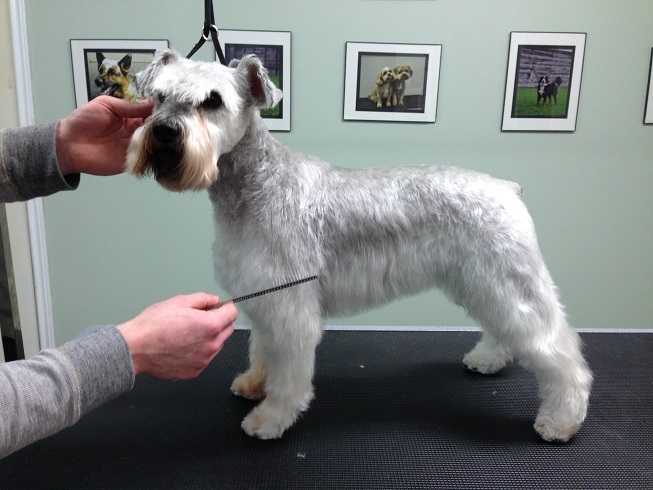 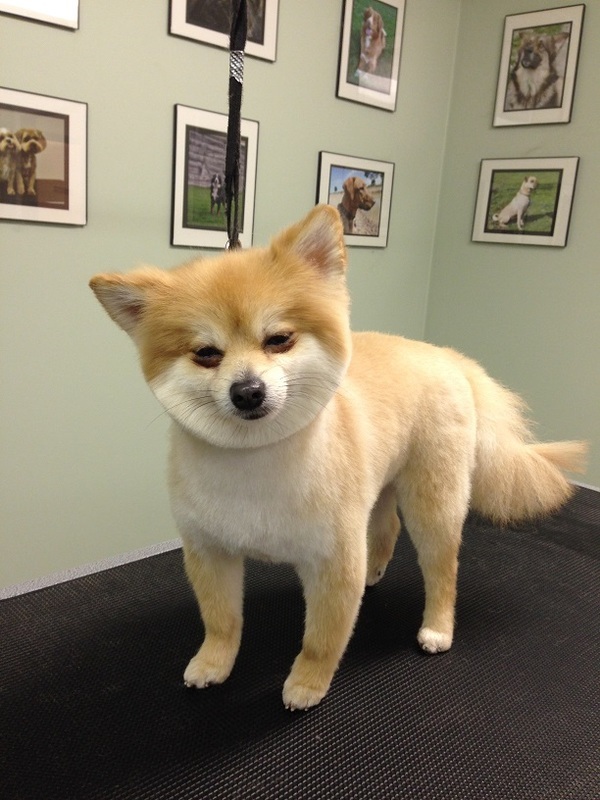 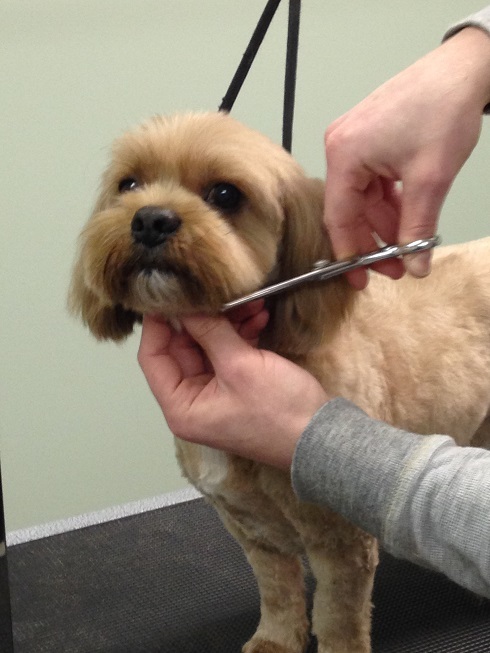 Let our skilled and highly trained groomers pamper your pet while on vacation, or for a day out ! 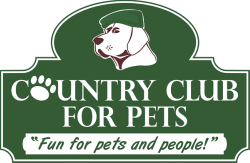 Choose from our full packages or A la Carte services! 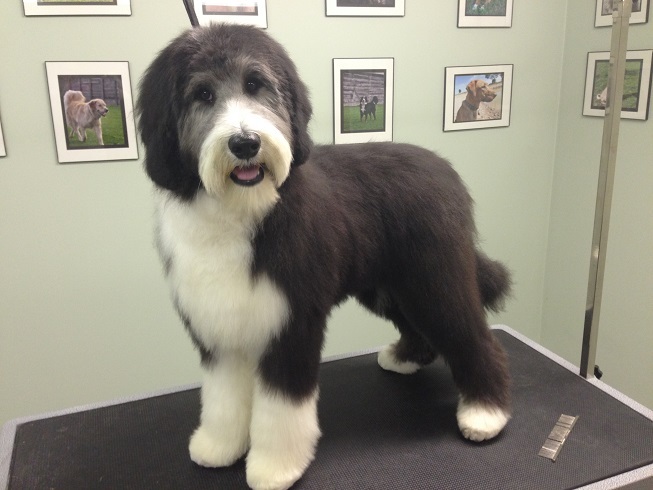 All rates are priced **starting at and reflect average coat conditions upon arrival. 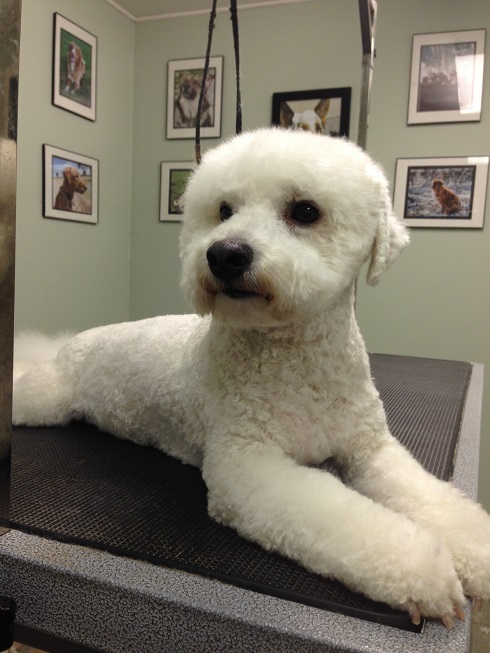 includes basic bath, brush out, dremel nail trim and ear cleaning. 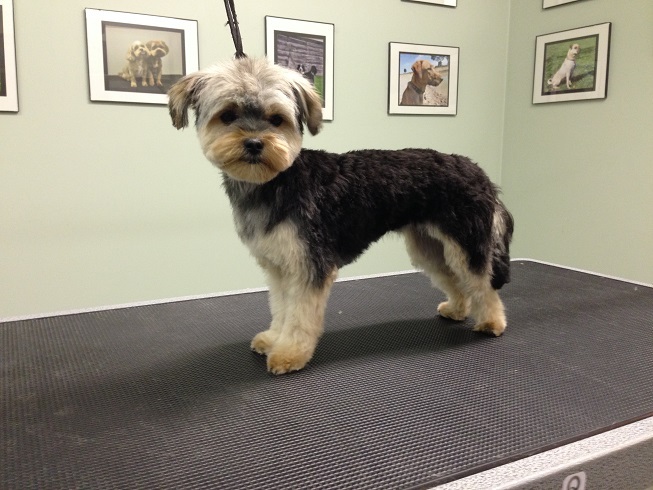 excessive dematting additional charges apply.